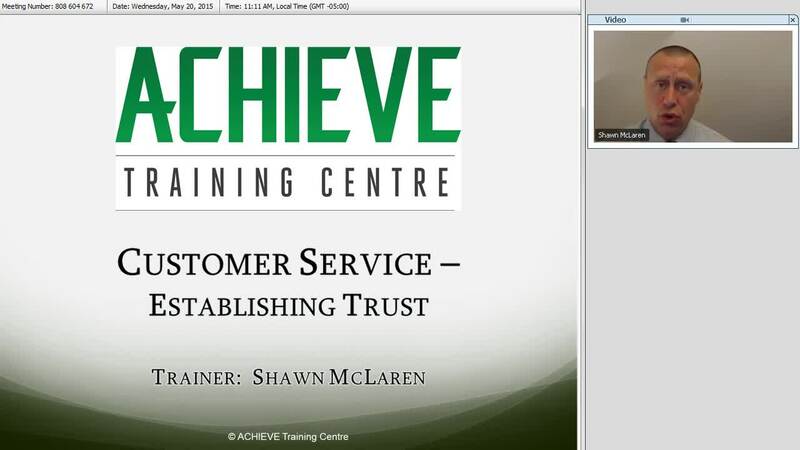 This webinar focuses on developing trust in both internal and external client relationships. Without attention to the crucial role of developing trust in customer service, organizations of all types will inevitably struggle to thrive. Alternatively, when people focus on fostering positive relationships with clients and customers, they create loyalty and satisfaction. Viewers will learn the skills necessary to create trust and build long lasting relationships.